Email marketing is a godsend for time-sensitive, time poor and busy marketers – we won’t argue with that. However, just because it has the word ‘automation’ in it, does not mean you should just sit back and let technology take over. The average consumer’s inbox is full of marketing emails and you need yours to break through the noise. That’s why you must do more than just create a default template. Did you know, 86% of customers believe that personalisation has a massive impact on their purchase (Infosys). That’s huge for brand image and representation! When we say personalisation, your mind probably goes to inserting a first name field – this is where you’re going wrong. Yes, it’s great to start with the basics, but email marketing automation goes so much deeper than just a first name. Think about the type of personalised content that makes its way into your inbox – what stands out for you? If you’re signed up to a newsletter service from a restaurant for instance, are you offered deals on your location or do you perhaps get a personalised birthday email offer? Paying attention to what gets your attention when it comes to personalisation is a great way of singling out what your brand should be doing. With over 94% of companies agreeing that personalisation is critical to current and future business success (Monetate), it’s hard to believe that only 5% of companies personalise their emails extensively (Econsultancy). That is a shockingly low figure. It seems that we don’t know how to personalise our emails rather than choose not to do so. 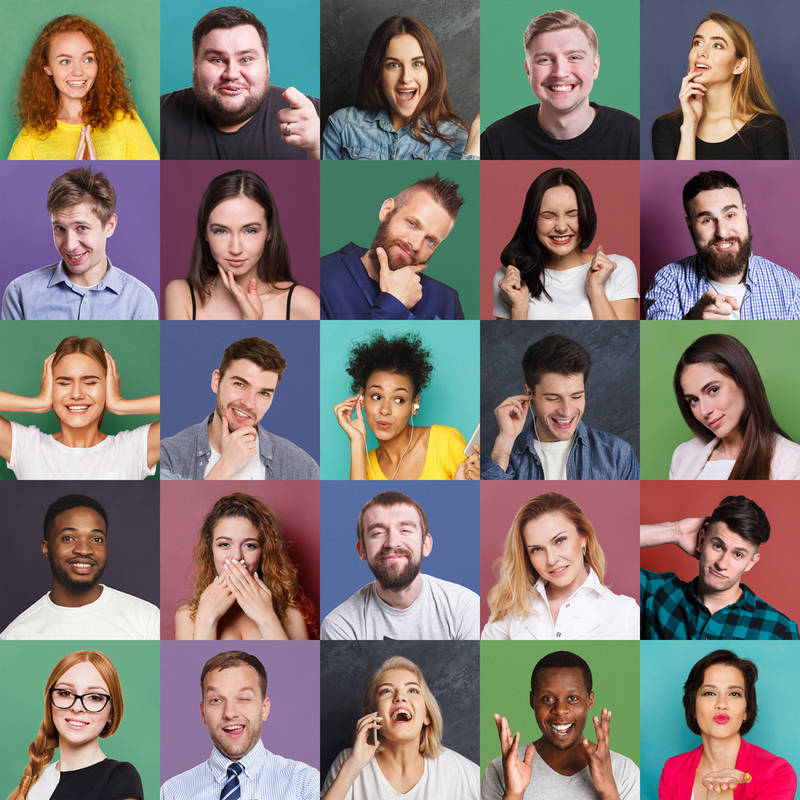 With 60% of marketers admitting that they struggle to personalise content in real-time (DMA), it’s clear there is a little confusion when it comes to implementing successful personalisation. We’re here to tell you that there is no need to go on struggling – there are many relatively simple, yet impressive ways to use personalisation in your emails that go beyond using the dreaded %%firstname%% field. A simple and effective way to segment your data for personalisation is to simply ask the right questions. Asking consumers their reasons for visiting your website, signing up to your newsletter service or becoming a user can be remarkably easy, but invaluable. It’s a step on the ladder to building and sending incredibly well-targeted emails. Giving your users a chance to clarify what they are looking to get from you as a company can help you segment your audience perfectly – sounds easy right? That’s because it is. Your consumers might love getting an email at 8am, they may love waking up and already having an email in their inbox or they may respond better to getting an email after work at 6pm. It’s not likely that all your customers are in one location or in the same time zone or even respond to emails at the same time. To fix this is simple; you can use the data you already have about your consumers and send them an email at their ideal time. Behavioural-triggered emails are real-time reactions to how your consumer is interacting with your brand. When ASOS emails you because you haven’t finished your purchase or when Pinterest emails you because you haven’t logged into your account in a while, that’s a behaviour-triggered email. They work amazingly well – just think about the last time you got an email about not having logged into an account for a while; you probably logged in, right? If you aren’t using them already, you should be! 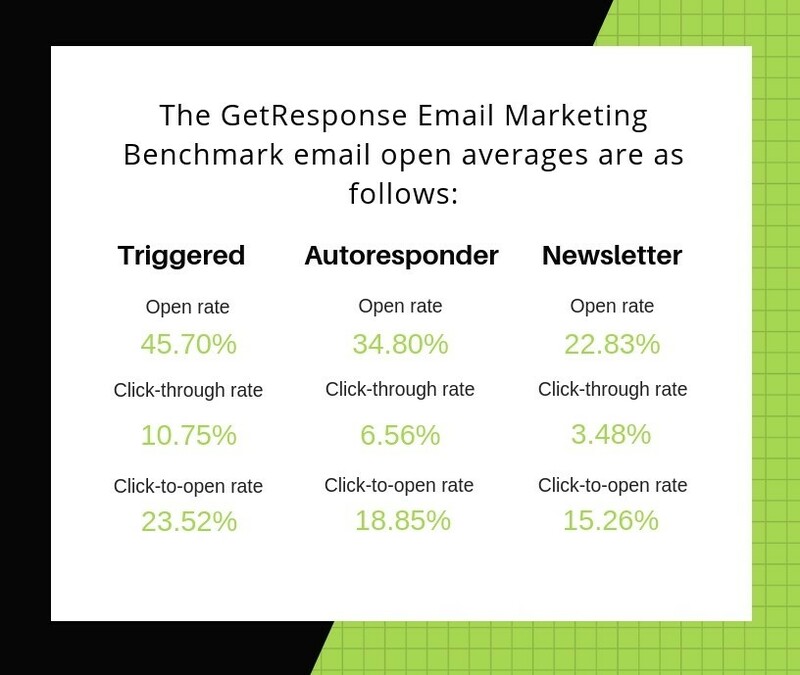 Triggered emails receive over 2x the open-rate that standard newsletter emails receive. They are a valuable communication tool and help to convert window shoppers into lifelong customers. Although they may seem intricate; trigger emails are easily automated and implemented. It’s clear that personalisation works. It gets consumers to not only engage with your business but also helps convert them into lifelong customers. The best part is that it’s much easier to get started today than you think it is. If you’re struggling to put together an automation plan to begin with, get in touch today and we can help get you started on your personalisation journey!